Virat Kohli is an Indian international cricketer. 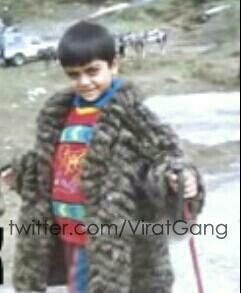 He is a middle-order batsman, who can also open the batting. 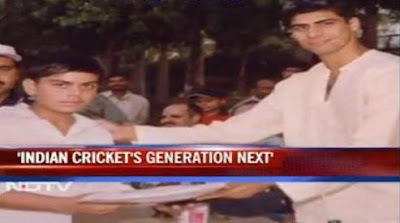 He can also bowl right arm medium pace. 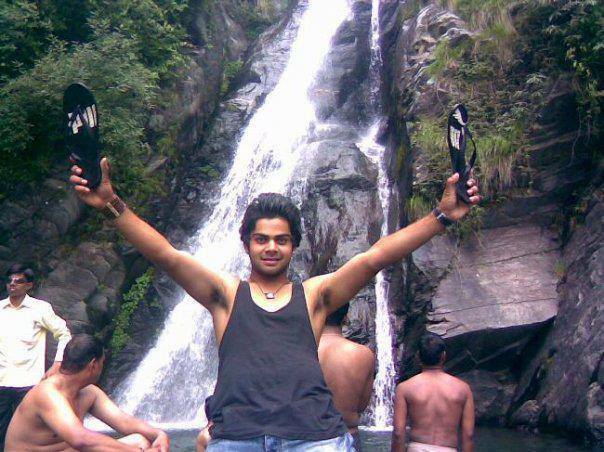 Virat Kohli was the captain of the victorious Indian team at the 2008 U/19 Cricket World Cup held in Malaysia. He represents Delhi in first-class cricket and is the captain of the Royal Challengers Bangalore franchise in the Indian Premier League. He also played for the West Delhi Cricket Academy. 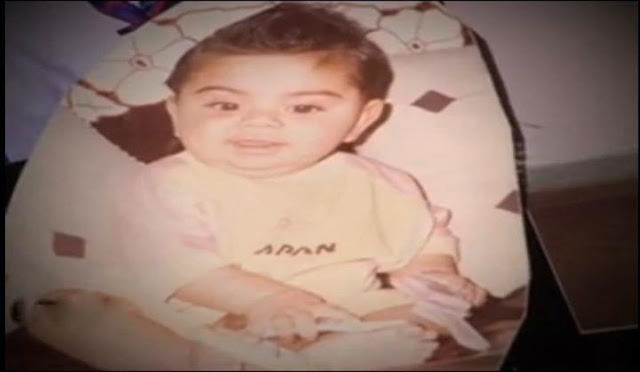 Virat Kohli was born on 5 November 1988 in Delhi to parents Prem Nath Kohli (Father) & Saroj Kohli (Mother). 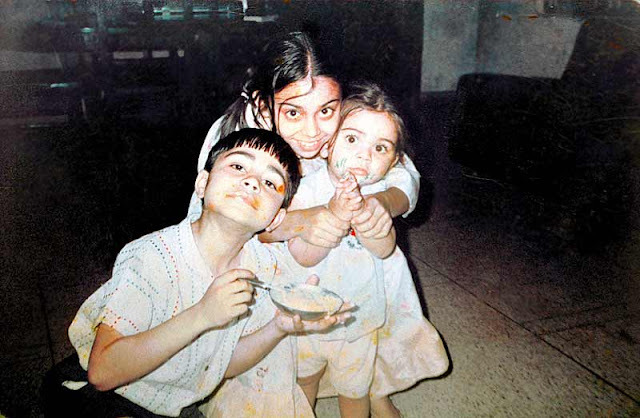 Virat Kohli have two elder siblings. 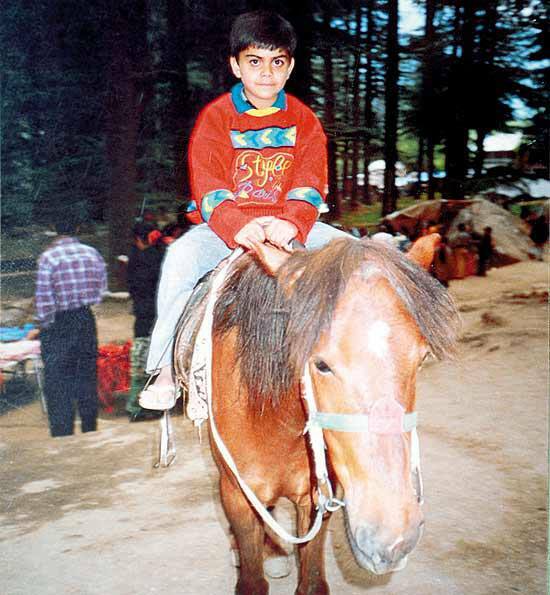 An elder brother named Vikas Kohli, he is married to Chetna Kohli and an elder sister named Bhawna Dhingra (Bhawna Kohli), she is married to Sanjay Dhingra. 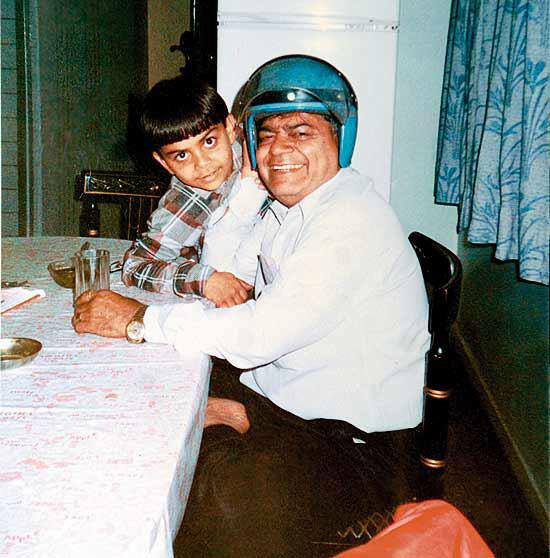 His father, Prem Nath Kohli worked as a lawyer, he died in 2006. 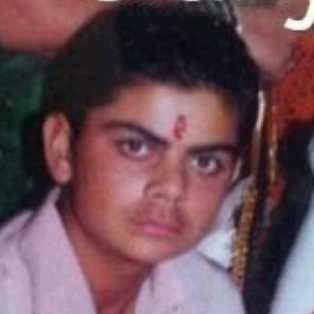 Virat Kohli did his schooling from Vishal Bharti & Savier Convent, Delhi. 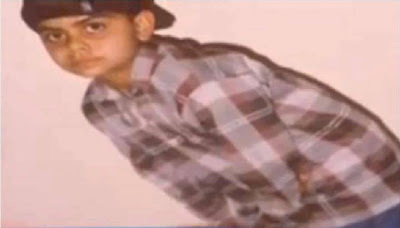 Virat Kohli made his One Day International (ODI) debut in 2008 and was part of the Indian team which won the 2011 World Cup. 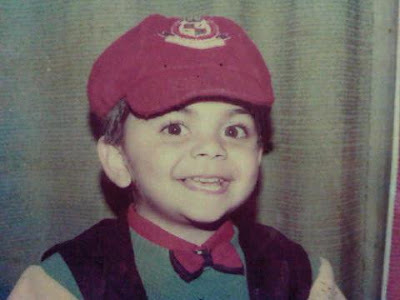 Despite being a regular in the ODI side, Virat Kohli only played his first Test in 2011 against West Indies in Kingston. 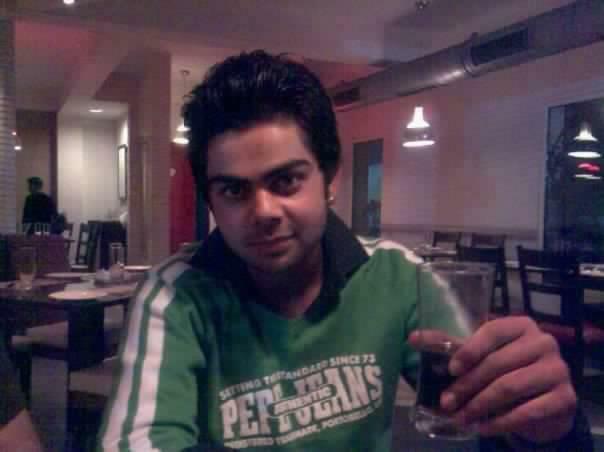 But on the disastrous 2011/12 India tour of Australia, in which India's senior batsmen struggled throughout, Virat Kohli stood out, scoring his first Test hundred in Adelaide. 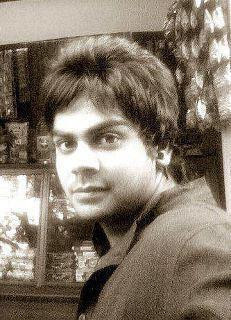 Virat Kohli was the recipient of the ICC ODI Player of the Year award in 2012. SportsPro has rated him the 13th most marketable athlete in the world. 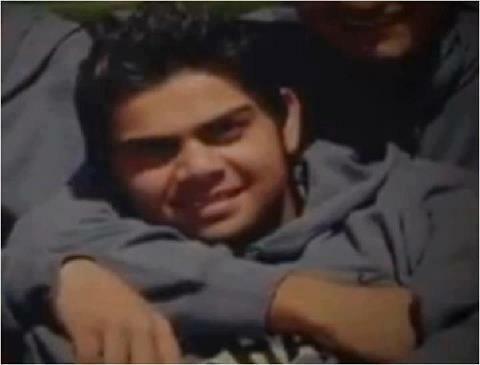 Virat Kohli captained the victorious Indian team at the 2008 U/19 Cricket World Cup held in Malaysia. 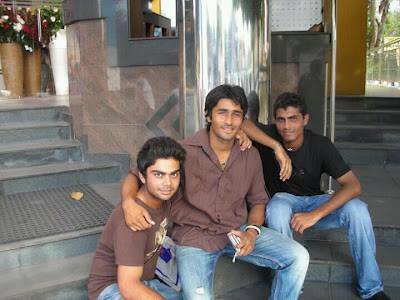 Following a hundred in the Emerging Players Tournament in Australia in 2008, Virat Kohli was selected in the ODI squad for India's tour of Sri Lanka in 2008. 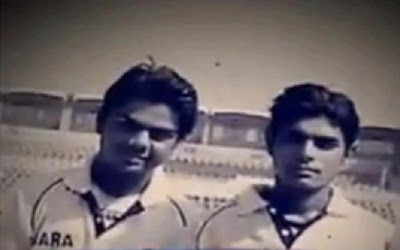 Virat Kohli made his debut in One Day Internationals against Sri Lanka in the Idea Cup in 2008 when both Sachin Tendulkar and Virender Sehwag were injured.